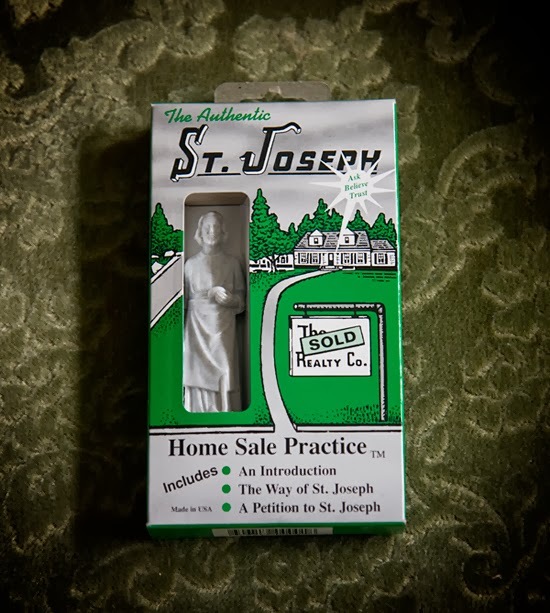 I’d never heard of burying a St. Joseph statue to sell a house before, but it’s apparently a well-known practice. So well-known in fact, that you can by a St. Joseph home selling kit off of Amazon! St. Joseph is now buried upside down in the pot of my favorite (and Opie-chewed) spider plant in the front window, next to the “Til Salg” sign! If you’ve been reading my blog for awhile, you might know that I was raised Catholic, but now consider myself a Buddhist leaning agnostic. You might wonder how I reconcile asking a Saint for help. Burying a St. Joseph statue to sell a house is another way to help me focus on the outcome I want, which is a quick sale at my asking price. Update: I can fully recommend burying a St. Joseph statue to sell a house. After a little over six months in a slow market, I was able to unload my apartment, on my own, without a realtor. Read about it here. 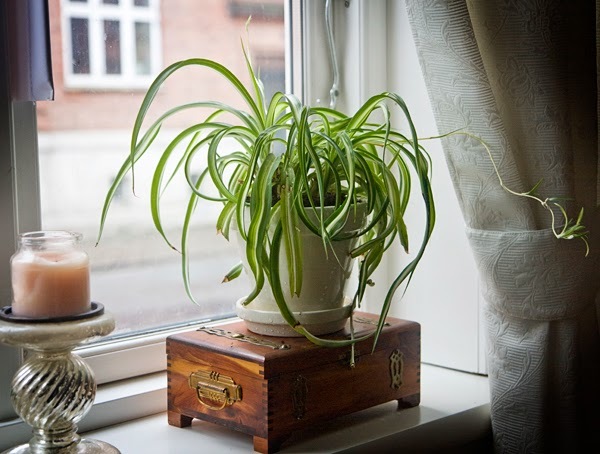 Like the photographer said, your place is so cute it shouldn’t be a problem to sell it. 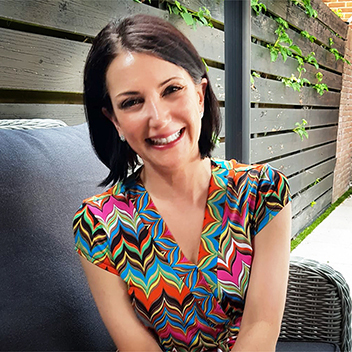 One of my friends has been very specific that he needs to be upside down… she sold her house in a day!